The story revolves around Tanya (Tiffany Haddish), who has just been released from prison and is a bit of a wild child. When Tanya’s life goes off the rails, she seeks out the help of her play-by-the-rules sister Danica (Tika Sumpter) to help her get back on track. Of course when the sisters’ different personalities collide, you can expect hysterical and, at times, disastrous results, as Tanya soon discovers that Danica’s life and relationship aren’t as seemingly perfect as she thought. 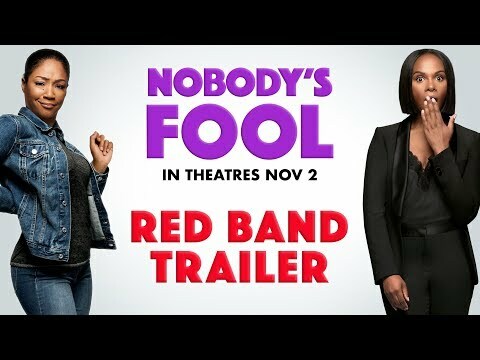 Nobody's Fool was released on VOD 66d ago in the US.